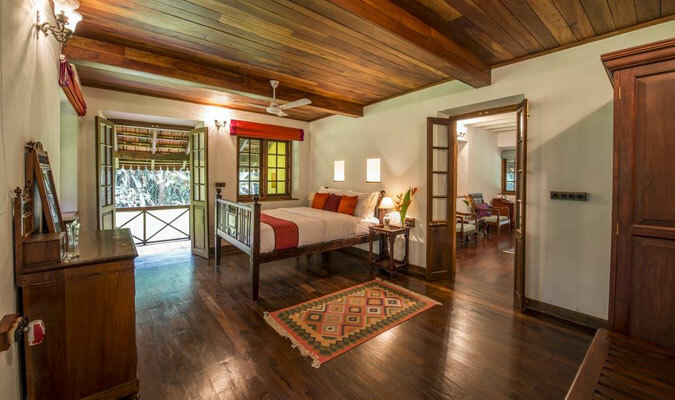 Set on the branches of ancient jackfruit trees in a 200 acre coffee and spice plantation, Tree Houses at Pepper Trail offer a relaxing escapade. The sturdy tree house set 40 feet high above the ground feature large bedrooms, luxurious bathrooms and outdoor living spaces. 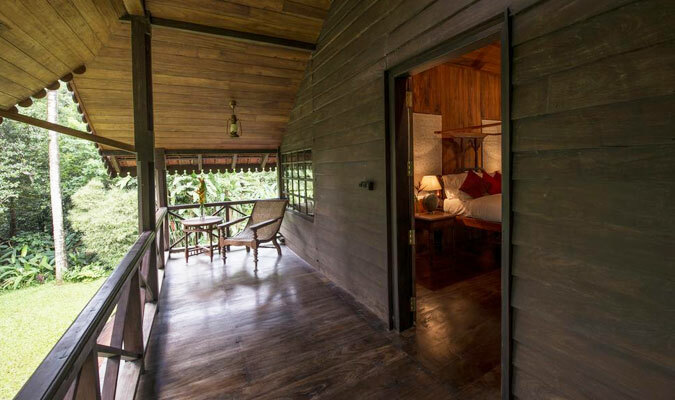 Enjoy a private luxury time surrounded by bliss of tropical rainforest. The 770 sq. ft Tree Houses are situated in the premises of Pepper Trail resort. They feature four poster beds, safari style furniture, outdoor living space and temperature controlled showers. 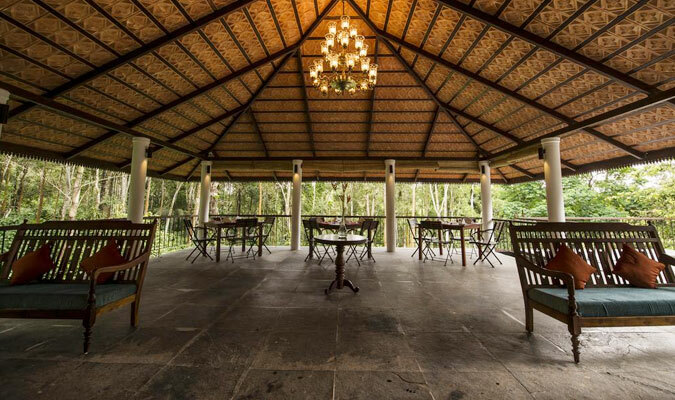 Guest can access the 200 acre coffee and spice plantation. The Lounge, Restaurant and the Spa are open for guests. Have a hearty breakfast at our restaurant. For other meals, guests can make selection from menu that include the local specialties. Concierge services and 24/7 assistance is available. 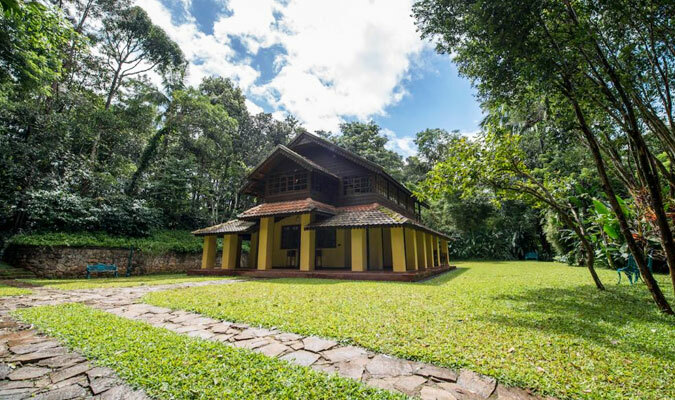 Pepper Trail is located 10 km away from the town of Sultan Bathery in Wayanad. NH 212 connects Bangalore, Mysore and Calicut. Trees Houses at Pepper Trail are set on an area of exquisite natural beauty, therefore perfect for picnics and short walks. Attractions like the prehistoric Edakkal Caves and the Wayanad Wildlife Sanctuary are close by. This offers an excellent base to explore the region. Interesting activities include guided plantation walks, jeep safaris, boating and treks.